MobiLock Pro has evolved from a Kiosk Lockdown solution into a feature-rich Mobile Device Management Solution. As we have grown into a full-blown MDM solution, and on a path to become a versatile Unified Endpoint Management (UEM) Solution, we have chosen to rebrand MobiLock Pro into Scalefusion. We have made sure that during the rebranding exercise, there is absolutely no impact on any of the device that MobiLock manages, or to the Dashboard settings. However there would be some changes that you might be observing and we would like to give you a heads up on them. Please feel free to reach out to our support for any questions or clarifications. 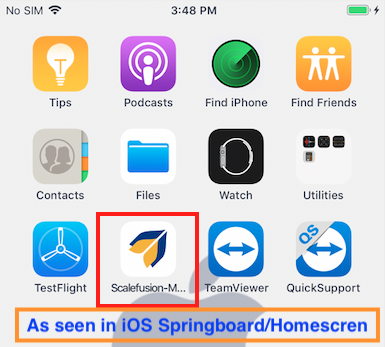 Scalefusion branded iOS MDM agent. When would this Change Happen? The changes are slated to go live on 30th March 2019. The branding throughout will be updated to use Scalefusion name, Scalefusion logo. If you had stored bookmarks, they will automatically redirect you to the new URL. There will be NO changes or impact in the Developer API. It will continue to work like earlier. Question: Do we have to again setup Android for Work? Answer: NO. If you had setup Android for Work earlier, no action is required. Question: Do we have to redo Apple Setup like APNs, VPP or DEP? Answer: NO. If you had setup APNs, VPP or DEP, then no action is required due to Scalefusion rebranding. However you might have to renew your certificate before they expire. Question: Why do we see MobiLock Pro as EMM Provider when trying to setup Android for Work for the first time? 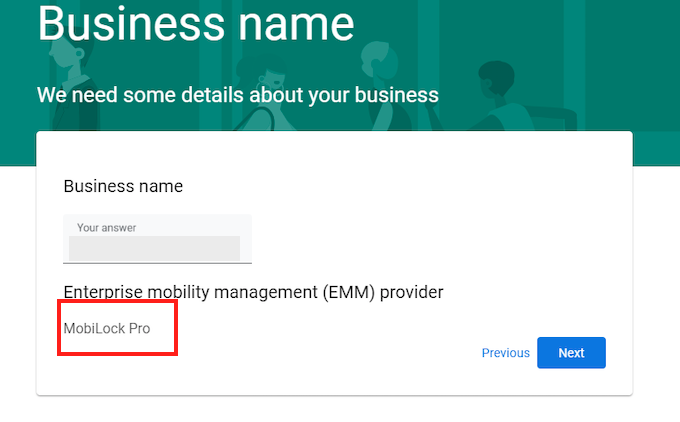 Answer: We are in the process of changing the name that is listed with Android EMM partner page. Once that is done, this should get updated. Question: Are there any changes in the firewall rules? Answer: NO. There are no changes in the firewall rules or configurations. Our existing guide to Firewall settings covers all the existing URLs and they will remain same. Question: Is there a change in the way we access Help documents? Answer: NO. You can continue to access all the help documents at https://help.mobilock.in/ until further notice. App Name: MobiLock Pro app-name will change to Scalefusion. App Logo: The App Logo will be updated to reflect our new logo. 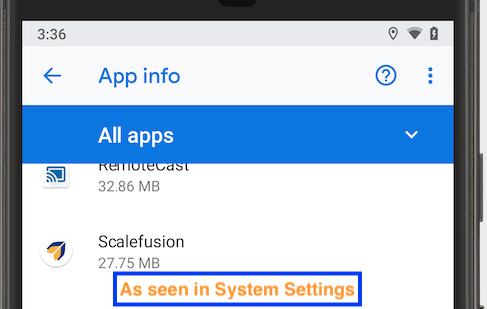 App Listing in System Settings: In the System Settings wherever MobiLock Pro is listed, the name will change to Scalefusion. Question: Do we have to re-enroll our Android devices? Answer: NO. As and when you choose to upgrade the MobiLock android application, the name and logo will change. The device will still be managed with all the policies still applied. Question: We have applied a custom branding and wallpaper. Will Scalefusion's new branding override ours? Answer: NO. Your custom branding will be applied like earlier. Scalefusion's default branding applies only when there is no custom branding. Question: How do we enroll new devices? Answer: The enrollment methods have not changed. Please use our enrollment guide to enroll new devices. Please continue using afw#mobilock to enroll devices in Android for Work/EMM management. Question: How do we upgrade to newer MobiLock android client versions in future? From the side panel, click PUBLISH and choose the Device Groups, Profiles or Devices. Question: Is this a forced/mandatory upgrade OR Will the users/devices be forced to upgrade? Answer: NO. As with our past updates, this is at your discretion. You can choose to test this on some devices and then do a mass rollout. 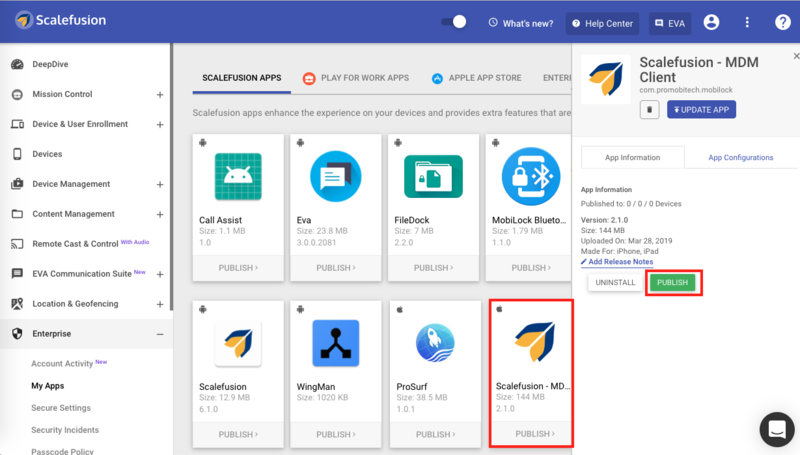 Devices that are set to auto-update applications, will however update automatically to the latest version of Scalefusion MDM client. Question: Do we have to re-enroll our iOS devices? Question: Do we have to re-publish the MobiLock MDM client app? Answer: NO. As and when you decide to upgrade, the MobiLock application will get updated which will cause the name and logo to change. Question: How do we upgrade to newer MobiLock iOS client versions in future? Click on Scalefusion tile with Apple logo. From the side panel, click PUBLISH and choose the Device Profiles. 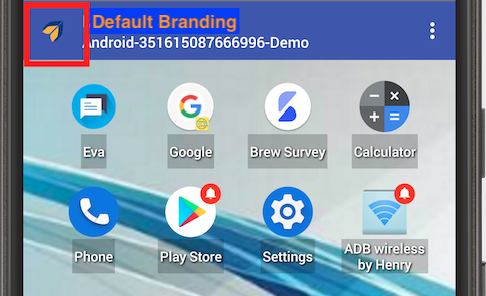 Once again, we would like to assure you that this is a rebranding exercise considering the capabilities that we have added over the years and the new feature set that we have in pipeline. Like usual, our Support team is entirely equipped to answer any questions. Please feel free to get in touch with us, if you have any specific questions or need further information on any of the changes.